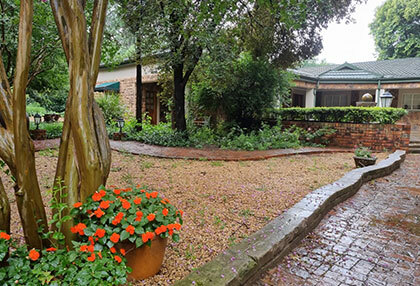 If you are looking for a guest house in or near the Vaal Triangle, you are welcome to give the Village Guest House a call. 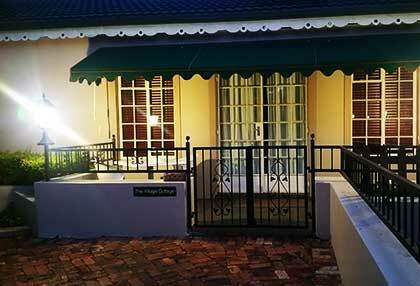 This quaint guest house is nestled just outside the busy city, in a naturally beautiful town called Henley on Klip. 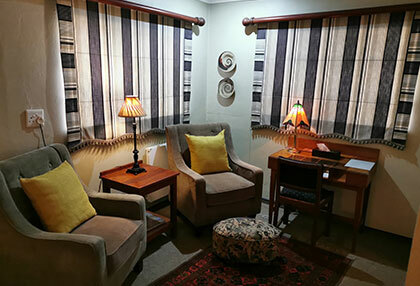 The Village Guest House is a luxurious guest house with a number of rooms that are suitable for both business and leisure travellers. 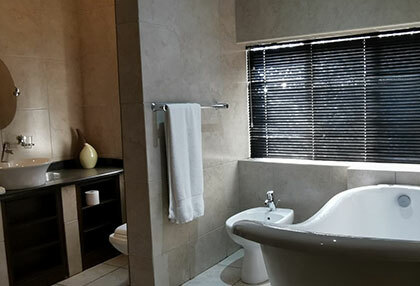 If you are looking for a luxurious and comfortable guest house in / near the Vaal Triangle for your business stay or leisure getaway, we will have a room that fits your needs. 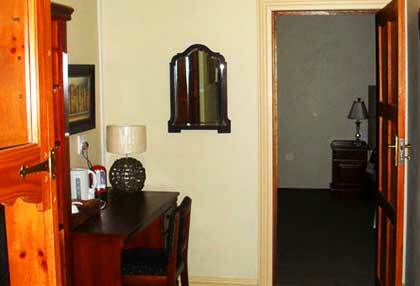 Contact us for more information about our rooms, amenities and services available to you, we guarantee that you will enjoy your stay with us. 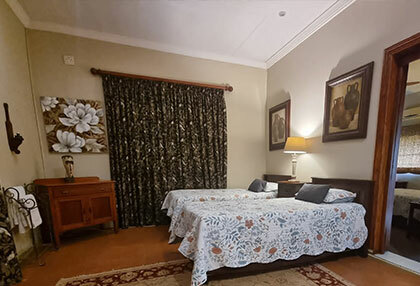 • Bed and breakfast rooms: Our bed and breakfast accommodation / rooms include luxurious single, double or queen size beds and can accommodate 1 – 4 people, perfect for families of four. 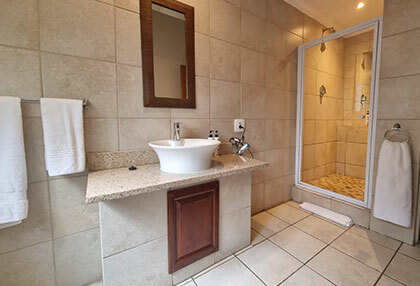 All the bed and breakfast rooms at this guest house near the Vaal Triangle are en-suite, featuring a television, DSTV, internet connection and air conditioning. 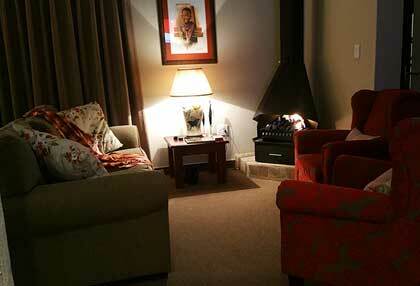 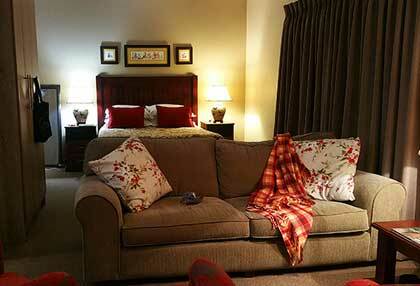 Contact us for more information about our bed and breakfast rooms at The Village Guest House near the Vaal Triangle. 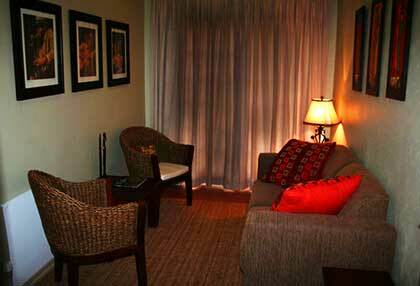 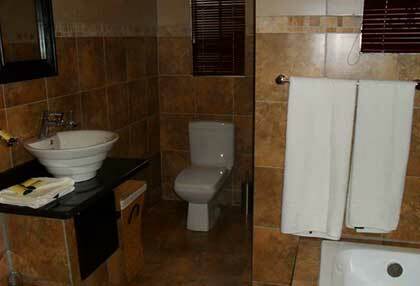 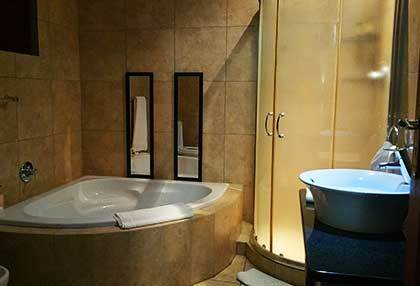 • Self-catering accommodation: We have various self-catering rooms available to suit our clients’ needs. 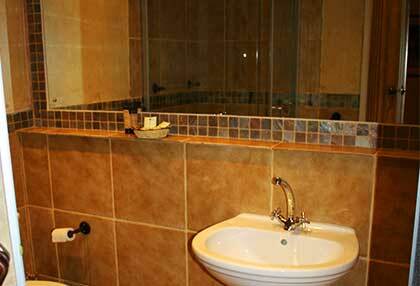 Our self-catering rooms are ideal for longer business stays, giving the guest the option of preparing his / her own meals during their stay. 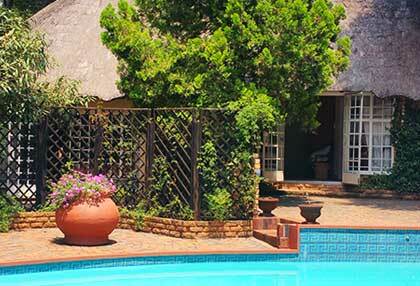 These self-catering rooms feature fully equipped kitchens / kitchenettes for this purpose. 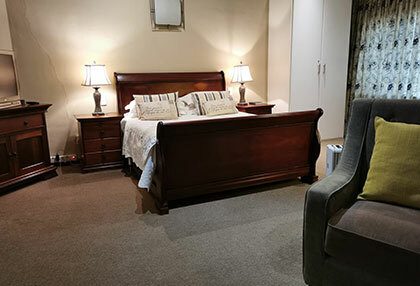 For more information about our self-catering rooms and cottages or our bed-and breakfast accommodation, kindly contact us today at The Village Guest House near the Vaal Triangle. 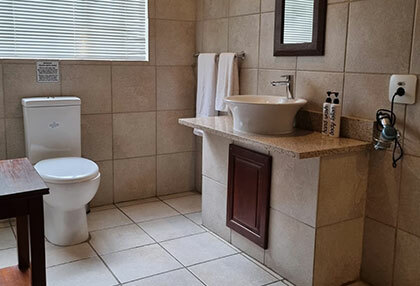 Other amenities at this accommodation establishment in Henley on Klip near the Vaal Triangle includes a swimming pool, braai facilities, shuttle services, dining area, internet connection as well as a laundry service. 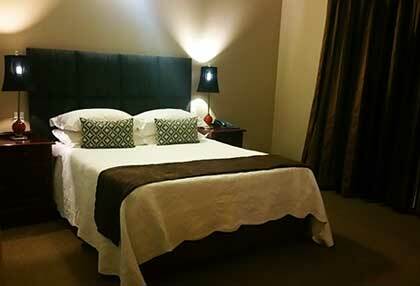 For more information about this guest house or to book your stay, contact our friendly and professional team today. 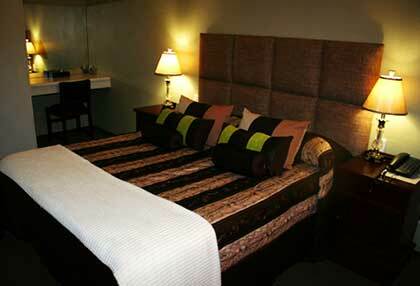 We will gladly assist with all your accommodation needs and try to fulfil any requests you may have. 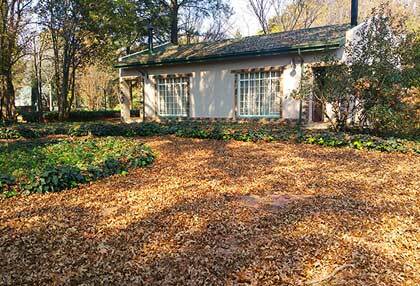 We guarantee that you will enjoy your stay at this guest house near the Vaal Triangle – The Village Guest House.